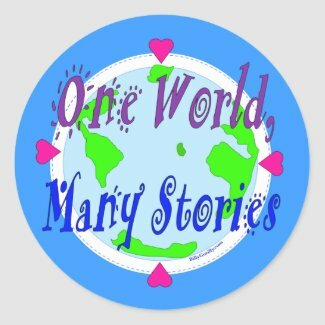 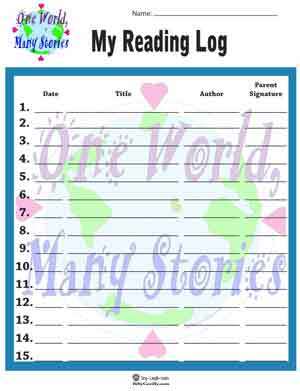 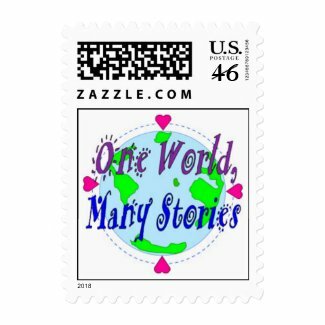 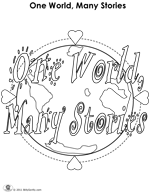 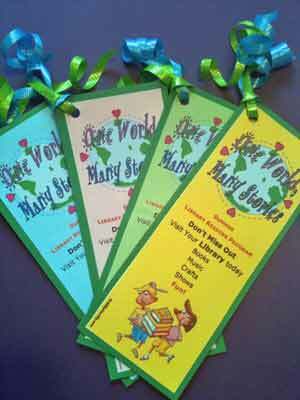 We invite you to download and use Billy Gorilly's "One World, Many Stories " song for free. 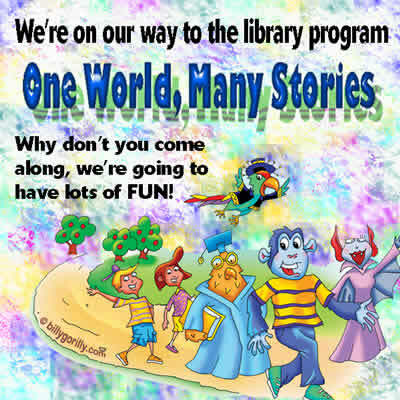 the Aesop's Fables For Today's Kids audio CD here. 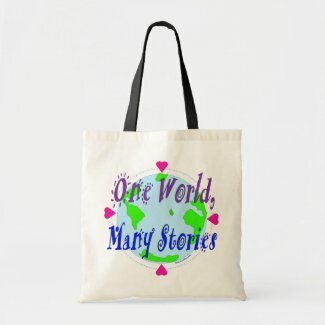 Do You Need Postage, Stickers, or Tote Bags?